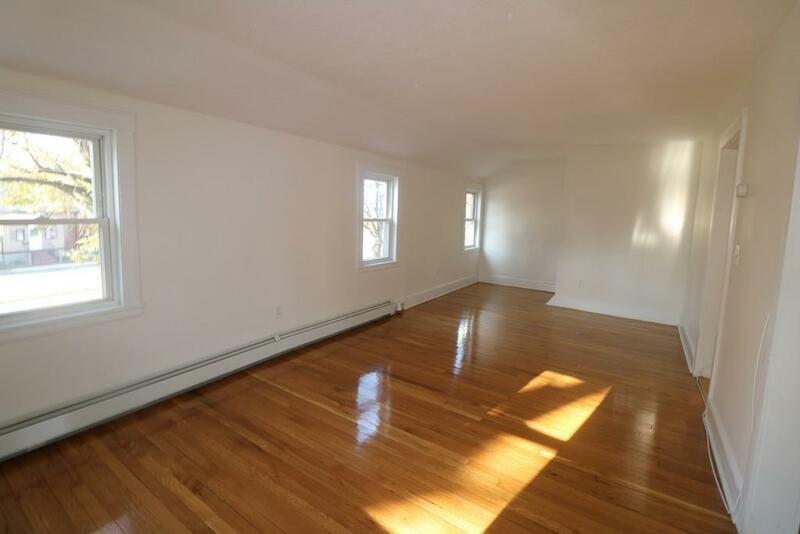 Plenty of space in this large, completely updated 2br unit with private rear deck and parking. 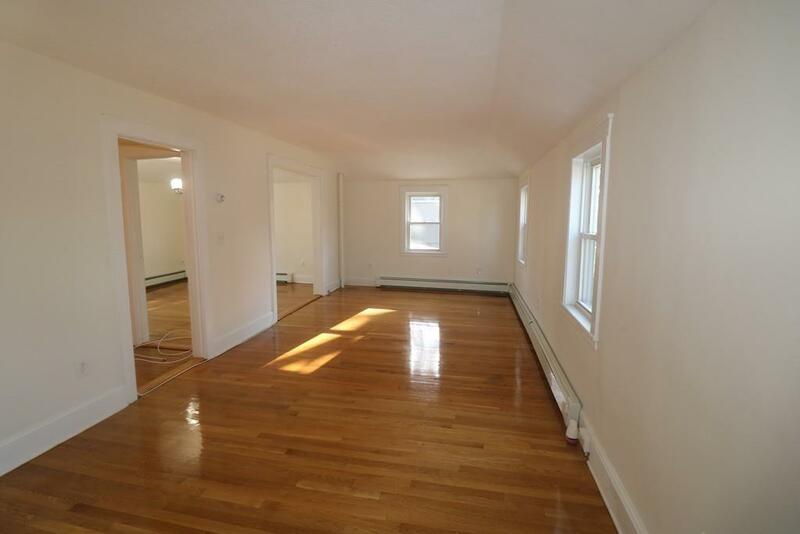 It features very spacious eat-in kitchen, gas cooking, updated bath, washer & dryer in the unit, gleaming hardwood floors, and extra storage in the basement. 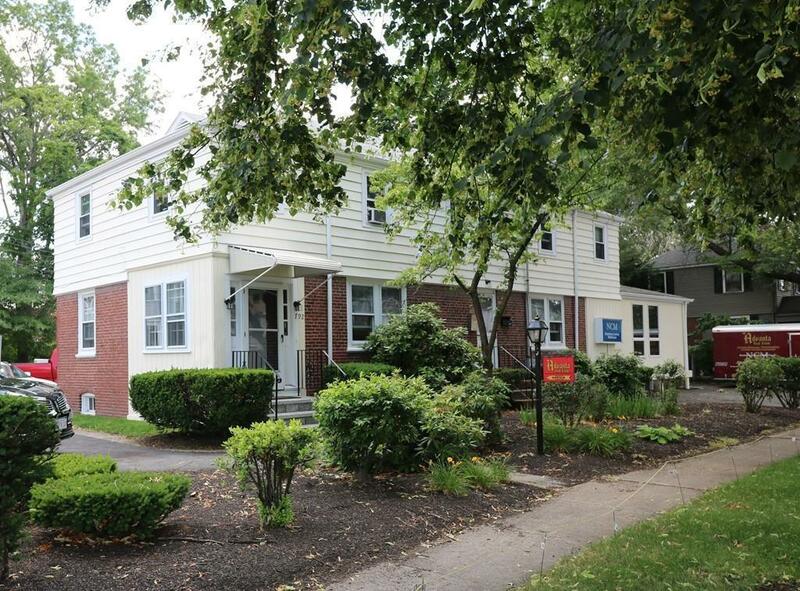 Desirable location, walking distance to all amenities: stores, restaurants and public transportation, only minutes to Quincy Center. No pets, no smoking. Strong credit, income and references required! Listing courtesy of Eva Olszewski of Advanta Real Estate. 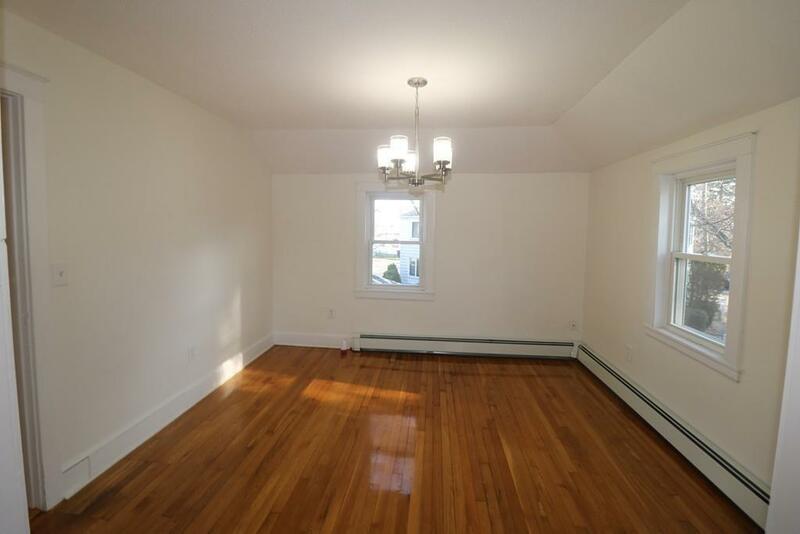 Listing provided courtesy of Eva Olszewski of Advanta Real Estate.